Find crane manufacturer contact information including addresses, phone numbers, and websites. Locate manufacturers such as Terex, Grove, Link-Belt, Liebherr, Broderson, Kato, Manitowoc, Manitex, American, Terex-Demag, Altec, and more. 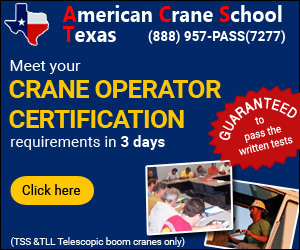 Find crane manufacturers on Cranehunter.com. With more and more crane manufacturers around the world getting bought up by larger manufacturers, it can be difficult to distinguish who manufactures which cranes. 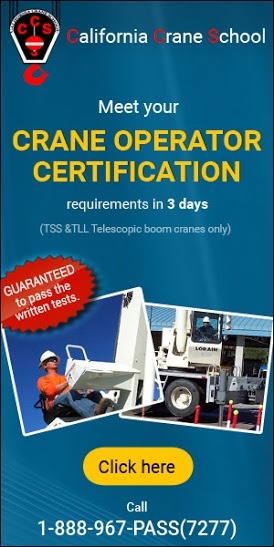 Some crane types such as American, Simon RO, or Lorain may not be as easily found by looking for a crane dealer carrying that brand name. However, we hope the list provided below of crane manufacturers will help you find the crane make you are looking for.